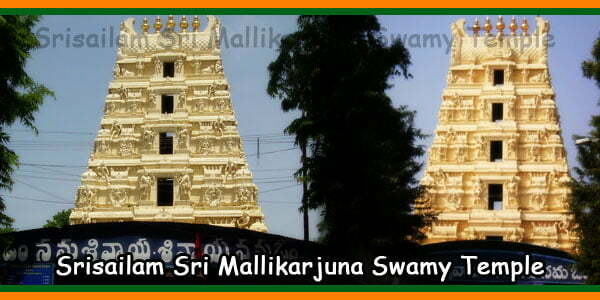 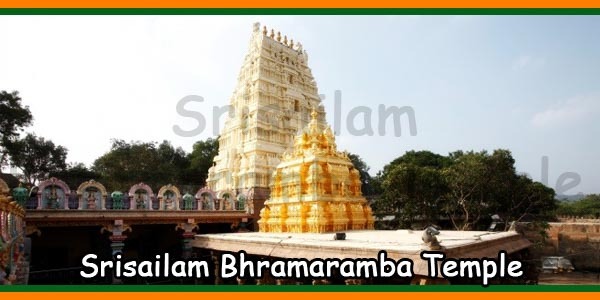 1) Srisaila Devasthanam is a Endowment institution that oversees the administrative functions required to perform various traditional rituals at Sri Bhramaramba Mallikarjuna Swamyvarla Deavsthanam, Srisailam. 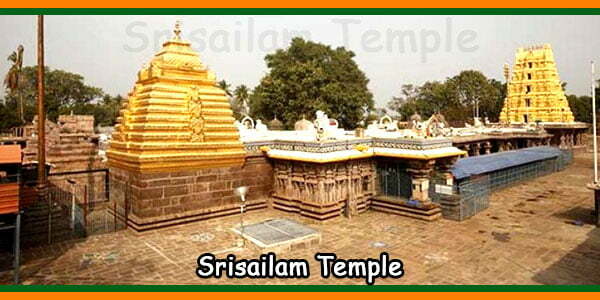 2) Srisaila Devasthanam does not solicit or canvass any offering. 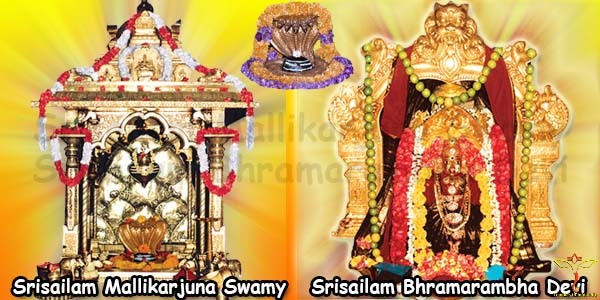 Srisaila Devasthanam has its own fund, whose corpus, must include all amounts received through offering, kanukas, including offers filed in eHundi. 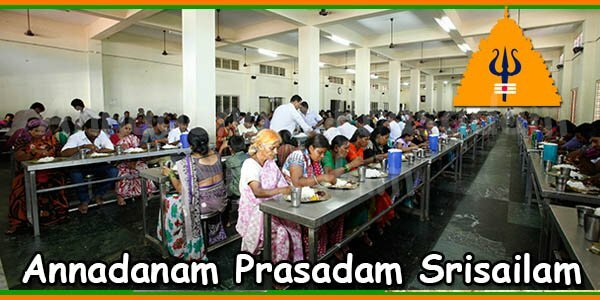 3) It is therefore clear that all offers made through the online facility are accepted by Srisaila Devasthanam as a unclaimable transfer to the Lord’s eHundi and that the donor is not entitled to any claim that may be available to a consumer under this method of payment. 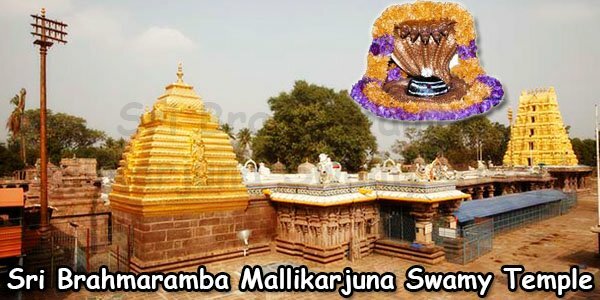 The devotee has read and understood the foregoing and hereby agrees to waive any rights that may accrue to him as a consumer in an online transaction, given the special nature of these services.